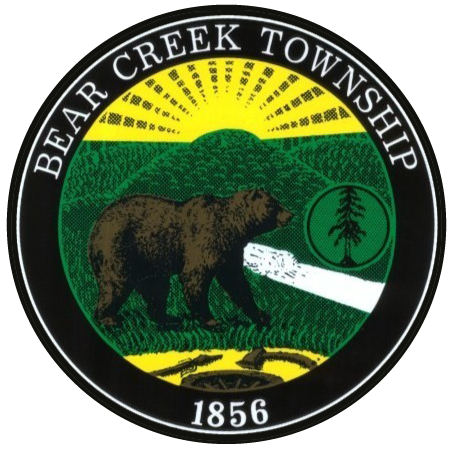 Hours of Operation: Tuesdays – 4:00 p.m. to 7:00 p.m.
Property Taxes for Bear Creek Township are set annually. Since 2009 the property tax rate has been 0.4412 mils. A mil is the amount of tax per $1,000 of assessed property value. For example, a property valued at $100,000 would pay $44.12 per year to Bear Creek Township. 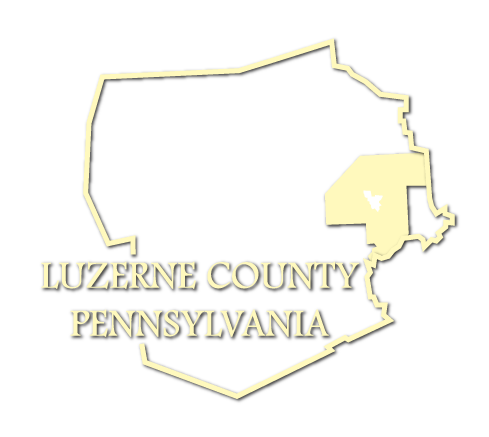 Additional taxes are included on property tax bills for Luzerne County and the Wilkes-Barre Area School District. The Township derives no revenue from these other taxes. We are pleased to offer an on-line alternative to pay your property taxes. Please note that there is an additional fee for this service. The fee is 2.65% of the payment with a minimum charge of $3.00. This is a charge from MuniciPay, the entity that offers the on-line service. 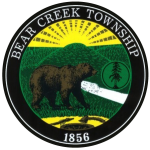 This fee does not go to Bear Creek Township or the Bear Creek Township Tax Collector. If you wish to pay your property taxes on line, you can click here.